I am writing you as my senator; I was proud to support you with my vote. You have always been a strong advocate and champion of civil rights. The United States has taken strong moral leadership by passing the Civil Rights Act of 1964 and the Americans with Disabilities Act of 1990. Now is the time for the United States Senate to extend moral leadership across the globe by ratifying the UN Convention on the Rights for Persons with Disabilities! 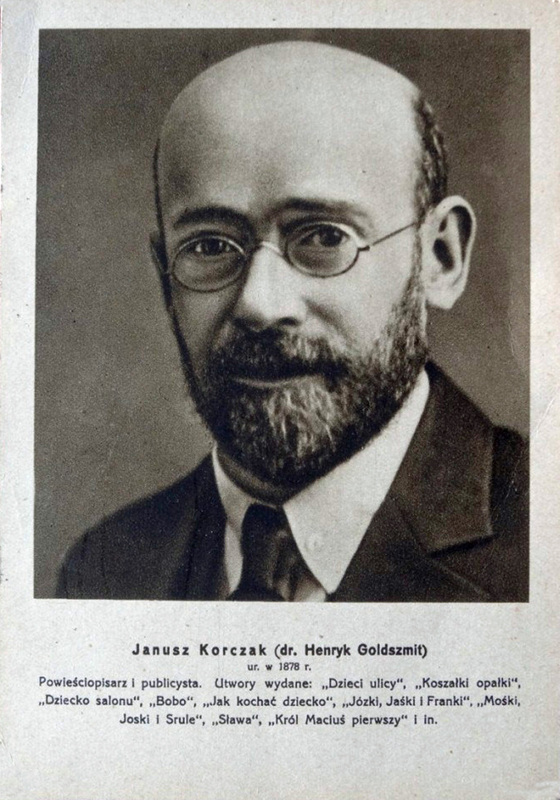 Like the UN Convention on the Rights of the Child (which the US has yet to sign), this important treaty is based on the premise that all legislation must be “in the best interests of the child,” a phrase coined by Janusz Korczak, a champion for marginalized children, so devoted he accompanied the orphans in his care in the horror that was the Warsaw Ghetto and the death camp of Treblinka. Thankfully, we live in much more civilized times. However, a vocal minority on the right has been using that very phrase to undermine all such UN civil rights treaties. This minority claims parents will lose authority over their children and that the US will lose standing a sovereign nation. Of course, none of these arguments hold up to critical examination, much less reality. The US is stronger than that! Parents of children with disabilities are stronger than that! Let’s show the world that we are a strong nation – not out of military force but moral authority. If we take the high road, surely others will follow. Here is the response from one of my senators, Sen. Robert Menendez. He’s a good man. Thank you for contacting me to express your support for the United Nations Convention on the Rights of Persons with Disabilities (CRPD). Your opinion is very important to me, and I appreciate the opportunity to respond to you on this critical issue. I strongly support ratification of the CRPD, which, as you know, is an international treaty which aims to protect the rights and dignity of the roughly one billion people with disabilities around the world. The CRPD treaty is fundamentally rooted in American values. From the U.S. Constitution, the treaty borrows principles of equality and the protection of minorities. From the Declaration of Independence, it borrows the inalienable right to pursue happiness. And from the Americans with Disabilities Act and other landmark accessibility laws, the treaty borrows the concept of reasonable accommodation. The CRPD entered into force in December 2006, and currently 146 nations, as well as the European Union, have ratified the treaty. However, protections for the disabled will not simply come about automatically in member countries. I proudly support U.S. ratification of the CRPD because it provides the decisive forum for international discussion on disabled policies. If the United States is not there to continue its global leadership role on disability rights, that vacuum will be filled by countries with less-experienced and less effective approaches to accessibility. Our leadership is not only necessary to champion humane and moral treatment of the disabled, but to improve access for Americans with disabilities that live, work, or travel abroad, including disabled students and wounded veterans, and to open new markets for American businesses, which are pioneers of innovation for people with disabilities. Under the Constitution, treaties require a two-thirds majority of the Senate in order to be ratified, which is a much higher threshold than the number of votes typically needed to pass legislation. On December 4, 2012, I voted for CRPD ratification along with a strong majority of my colleagues. Unfortunately, the treaty fell just a few votes shy of the requisite number of votes. Despite this setback, I remain committed to ratification. As Chairman of the Senate Foreign Relations Committee, I held two productive hearings on the CRPD which featured business advocates, public officials, and legal experts from both sides of the aisle, and on July 22, 2014 , I led the approval of the CRPD through the Committee on a vote of 12 to 6. The treaty is now pending consideration by the full Senate. Please rest assured that I will keep your support squarely in mind as I continue working to ratify this vital treaty. I appreciate you taking the time to express your opinion on this important issue, and please be assured that I will keep your views in mind. Please do not hesitate to contact me if I may be of more assistance. I invite you to visit my website ( http://menendez.senate.gov ) to learn more about how I am standing up for New Jersey families in the United States Senate . We need to stop blaming the children. Or country must do better!